As part of the Trump’s administration’s crackdown on employers for hiring undocumented individuals in the U.S., the U.S. Immigration and Customs Enforcement (ICE) made more than 100 arrests Tuesday at an Ohio gardening and landscaping company, one of the largest such stings or immigration raids by ICE in recent years. The immigration raids emphasize the importance of immigrants and companies alike to know their rights. The immigration raids by ICE are not likely to end any time soon. While eliminating risk is impossible, taking steps to reduce risk by immigrants and employers alike is essential in this era. The raids show the need for immigration reform. American businesses, as shown by their hiring actions, need access to immigrant labor for both professional positions, trade position, among other positions. From a human perspective, these raids have devastating effects on families and communities. There is a better way to go about this, we need immigration reform. Until then, employers and immigrants need to know their rights. 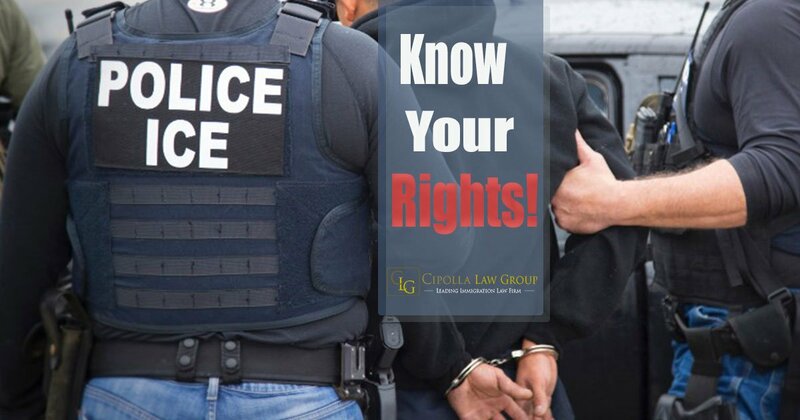 Click here to learn about this immigration raid by ICE.